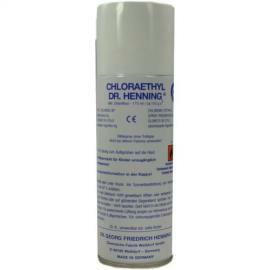 Chloraethyl Dr. Henning Spraydose 175 ml von Dr.georg Friedr.hennin bei shop.Gebrauchs.info - Produkte für Ihre Gesundheit! 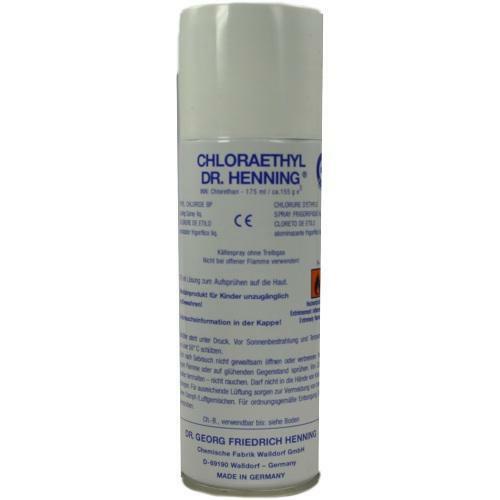 Excellent product that I have put to good use, I received prompt communication from seller and the product was quickly delivered, postage was very reasonable from Germany to the UK, all round good value and I am sure I will buy again from this seller. Good quality product, good value and does the job.